Find out private jet availability to MSP airport as well as VIP ground transportation arrangements. Speak with an Air Partner account manager for more information. 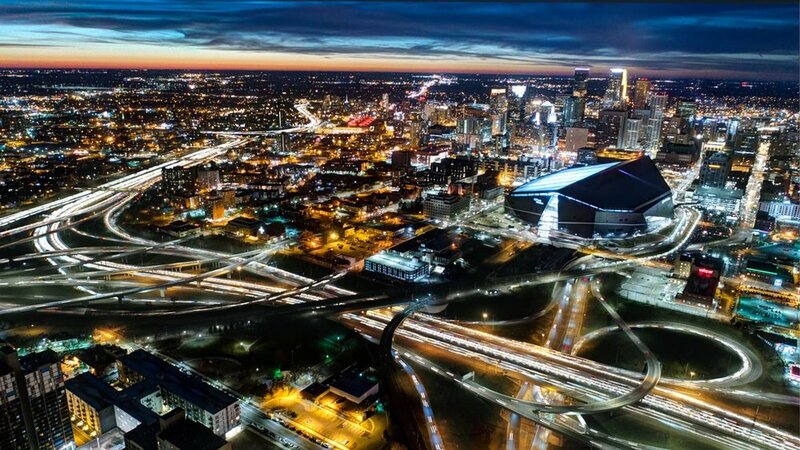 Book a private jet for your Super Bowl weekend in Minneapolis.